Just eat REAL food. We have all heard it before – right? But is REAL food good enough in 2013? 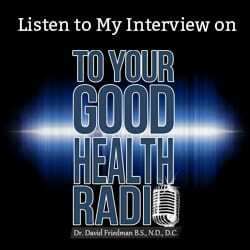 Listen as Dr. Jayson and Mira Calton talk to Jimmy about the importance of food quality. It may be REAL, but is it a RICH food? If you missed the Caltons talking to Jimmy about their first book Naked Calories you can listen to it HERE. Next We Love this podcast with Dave and Armi! Previous Listen as the Caltons Talk to Dr. David Friedman about their new book RICH FOOD, POOR FOOD!